Cause for celebration. Packed with gorgeous shadows, blush, lip gloss, brushes, and more, this collection makes it easy to create a beautifully brilliant look--and that's something worth cheering about! From bareMinerals(R). 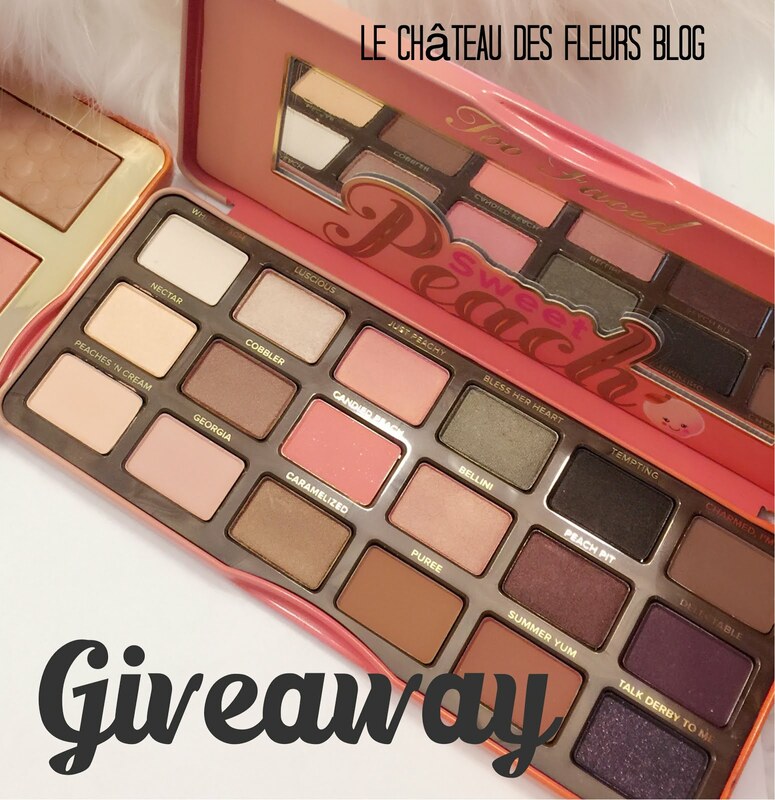 The giveaway is available for USA and International entrants. 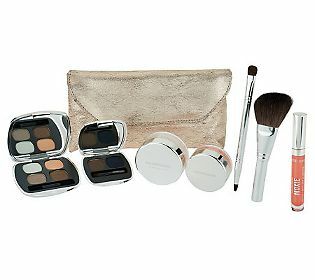 I would love to win this "bareMinerals Beautifully Brilliant Holiday Collection Giveaway". Thank you for this grezt giveaway!